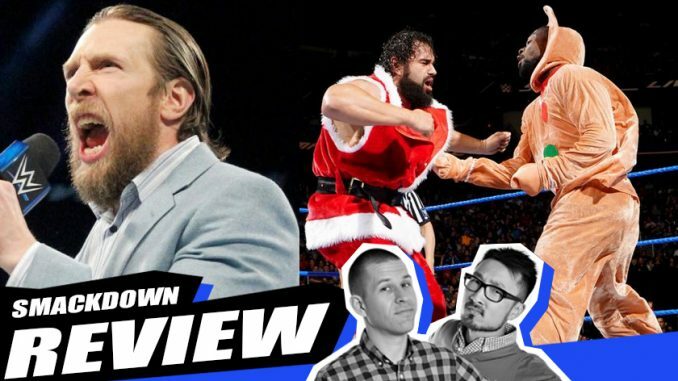 Plus, a Dean Ambrose injury update and everything you need to know about the launch of POSTwrestling.com on December 24th, 2017. John & Wai’s Christmas Show returns on December 24th, 2017! Thank you for finding us. Thank you for your kind words. Follow us on @POSTwrestling to see where we’ll pop up next.